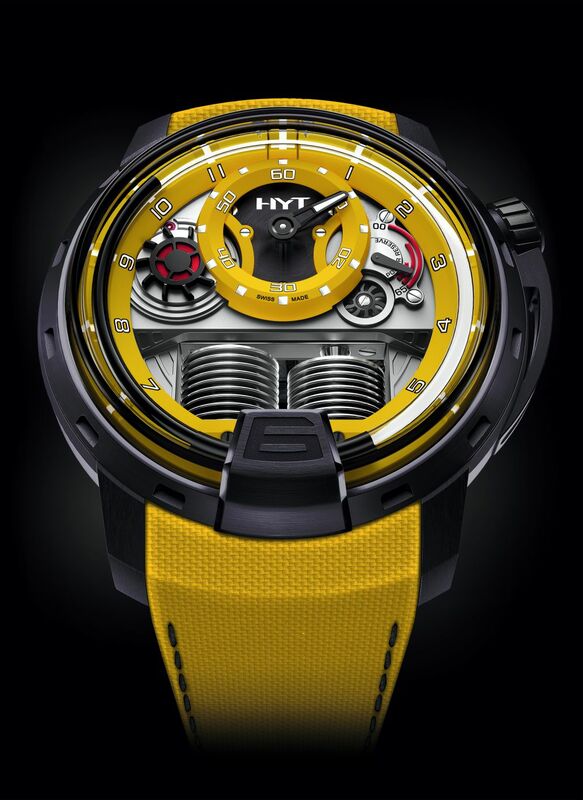 HYT celebrates its 3rd anniversary with an exclusive collection of three different H1 timepieces. Fun, Color, Pleasure. Three main principals which were truly adopted by the founder Vincent Perriard three years ago. 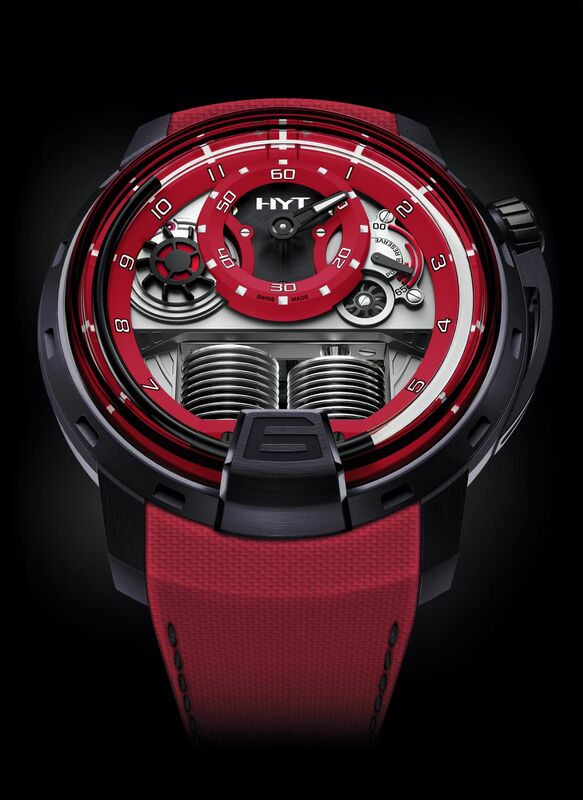 Despite being quite a young brand in the world of watches, HYT’s success is big enough to make many major names feel jealous about it. 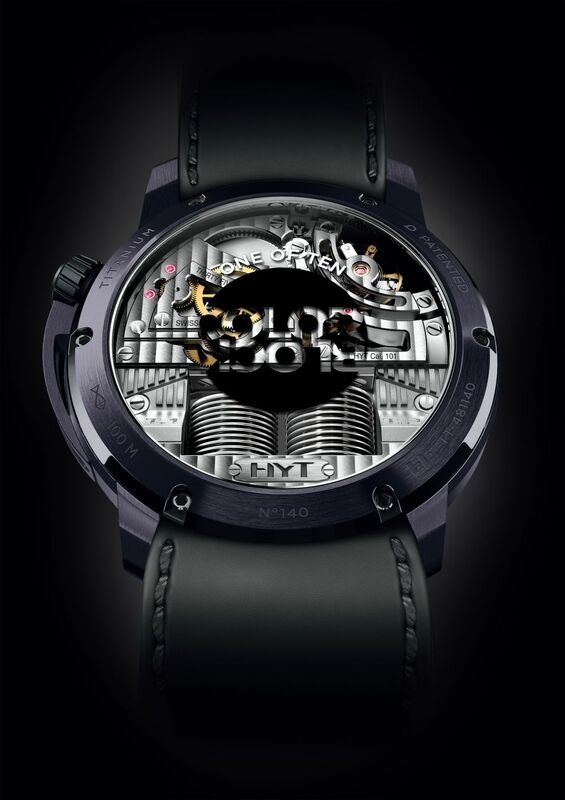 The 3rd birthday present of this unique brand is a collection of three different H1 timepieces named as Colorblock Collection. 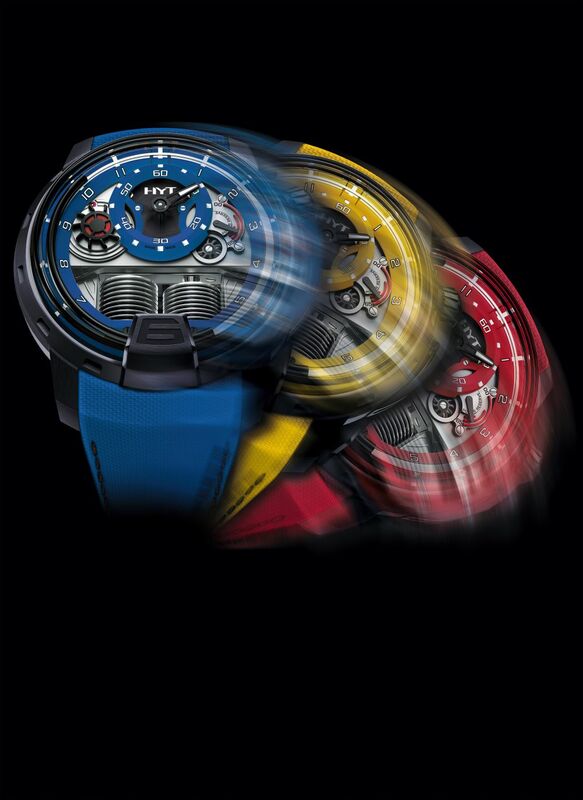 The collection features three different variants in yellow, red and blue color schemes. Both versions are limited to only 10 pieces and will be available by November 2016. The yellow stands for the uniqueness of the brand while the blue presents the deep and mysterious character. Red on the other hand is designed to express the radical details and striking visuals. Each model features a fabric strap designed in the matching color tone with the dial. The SuperLuminova liquid that is running through the HYT classic tubes is surely the most exquisite detail of the new collection.